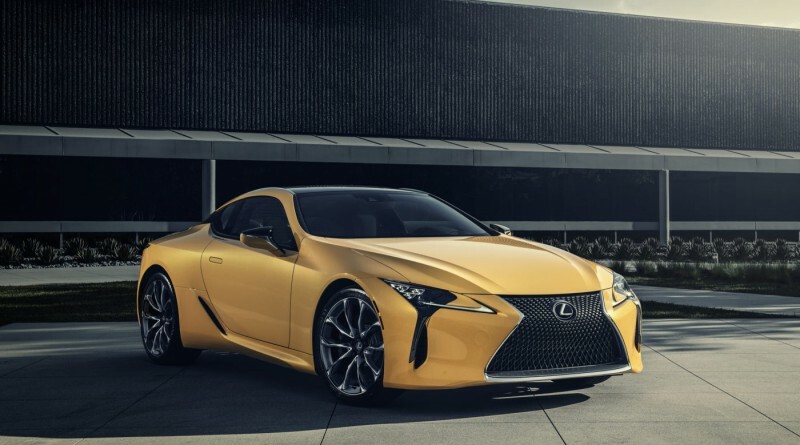 The new 2019 Lexus LC 500 Inspiration Series was just announced in a press release this morning, the new variant will be limited to just 100 units. Each car will be featured in Flare Yellow, a metallic color with several layers of clear coat for a mile-deep shine. 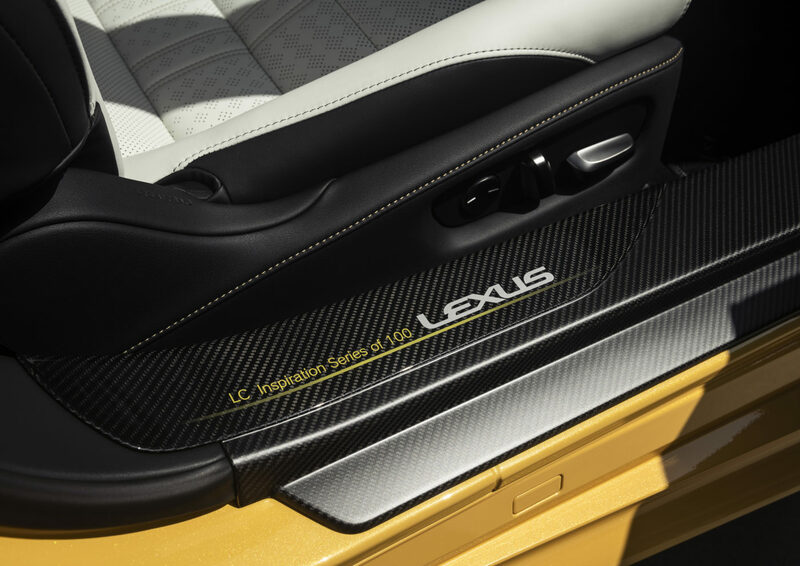 The yellow is also shown off inside the Alcantara door panels. 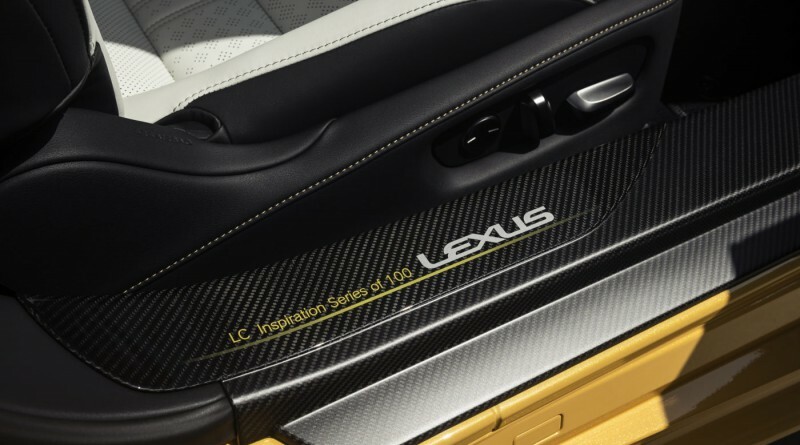 In addition, yellow stitching on the seats, console and glove box make it a truly unique sports car. Other highlights include 21″ wheels, a carbon fiber roof, and a leather travel bag. 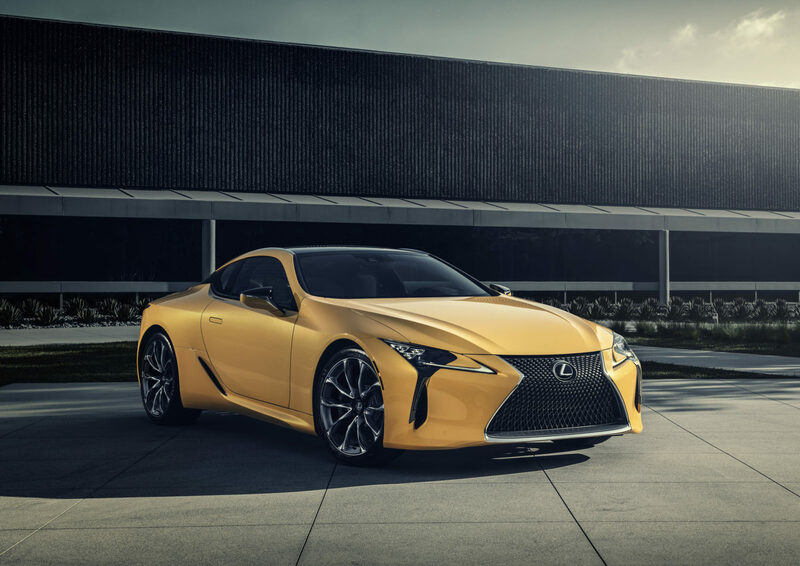 The Inspiration Series is the same under the hood as the regular LC 500, the 5.0L V8 packs a powerful 471 horsepower but surprisingly only has 398 lb-ft of torque. The price tag will come in at $106,210. 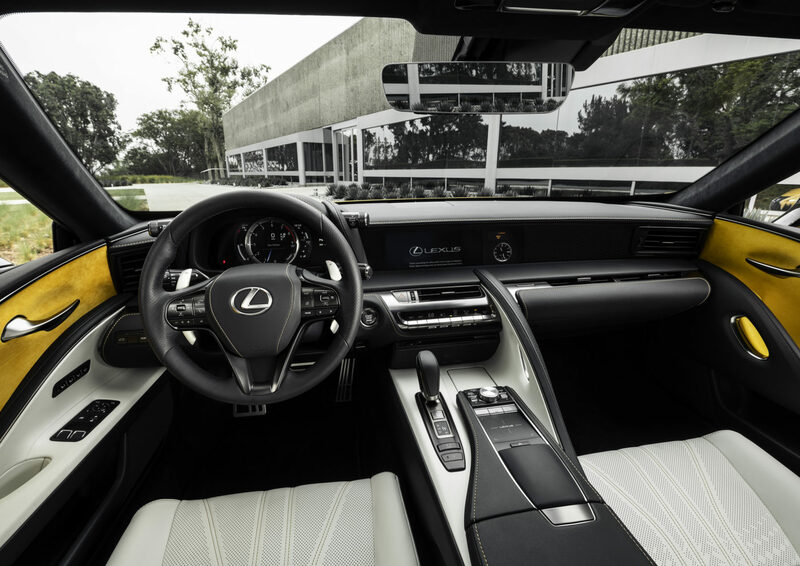 This car certainly makes it clear that Lexus is not only focused on building luxury cars in the future, but working on developing unique sports cars to meet the demands of car enthusiasts around the world. For those looking for luxury packed with a little excitement, this yellow sports car will probably do the trick without breaking the bank. 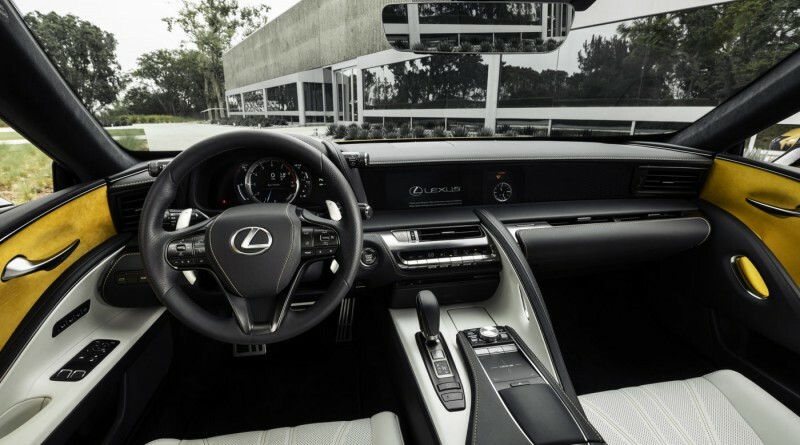 While this is certainly no Lexus LFA, you are getting as close as possible for about a quarter the price.